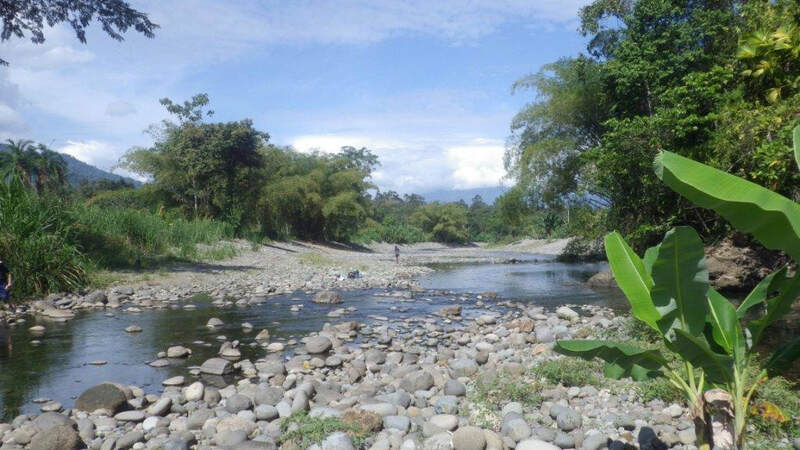 The Stream Biomonitoring Program has necessarily been constrained to operate in an area smaller than what we have defined as the “La Amistad Conservation Complex”. 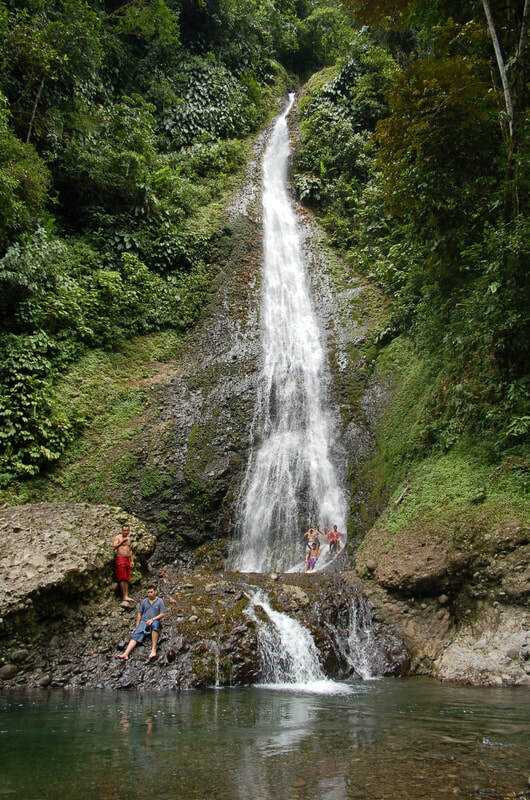 To date our work has been largely confined to two large watersheds on the Caribbean slope (Rio Estrella and Rio Sixaola), along with several smaller coastal watersheds bracketed between these two. Within certain limits entailed by permitting considerations we are also active in the Changuinola and San San watersheds of Panama. ANAI is a people-centered organization, so our work has traditionally been concentrated in the populated parts of our region, downslope from the La Amistad World Heritage Site, and the Stream Biomonitoring Program continues the tradition of working with people to meet conservation challenges on their farms and in their communities. But we are also increasingly involved in the fate of the World Heritage Site, and in helping the downslope communities understand, articulate and act upon mutually beneficial relationships with this amazing natural area. As time goes on, and we develop increasing community-based monitoring capability, we anticipate geographically increased coverage in and out of protected areas. Contract work related to agrochemical issues in the Madre de Dios/Pacuare watershed of northern Caribbean Costa Rica. 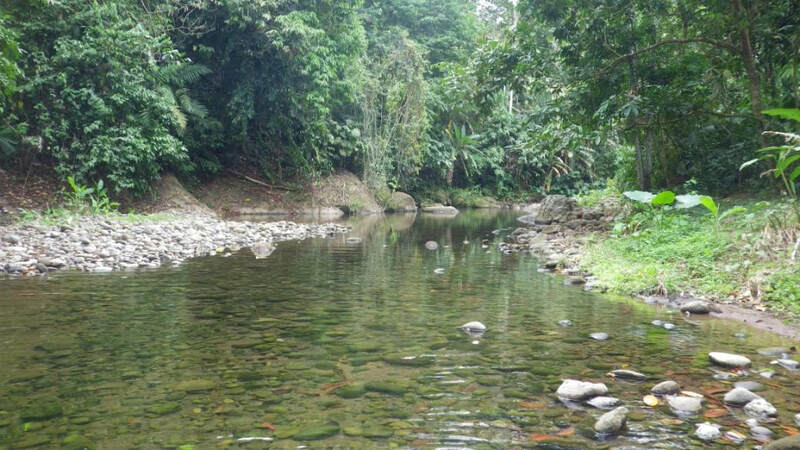 Multiple invitations to help develop biomonitoring methodology in Panama beyond our service area, including a recently completed survey of the rivers of the Azuero Peninsula. A presentation at the Mexican Ichthyological Congress in 2011, followed by onsite training for a watershed organization director from Chiapas area. While we will remain focused on the binational La Amistad area, we will continue to selectively take advantage of opportunities to share our innovative approach with conservationists and biologists throughout Mesoamerica and beyond.